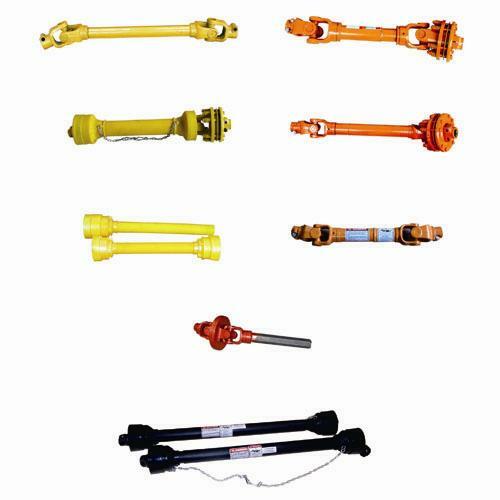 WS series joint couplings, SWP series joint couplings, PTO shafts for agricultural machineries, engineering machineries, automobiles, and industrial heavy duty transmission shafts. The products are widely used in machineries, metallurgical industries, chemical engineering, agricultural machineries and automobile industry. There is also a full range of safety devices for agricultural applications. For any other more special requirements with plastic guard, connection method, color of painting, package, etc., please feel free to let me know.